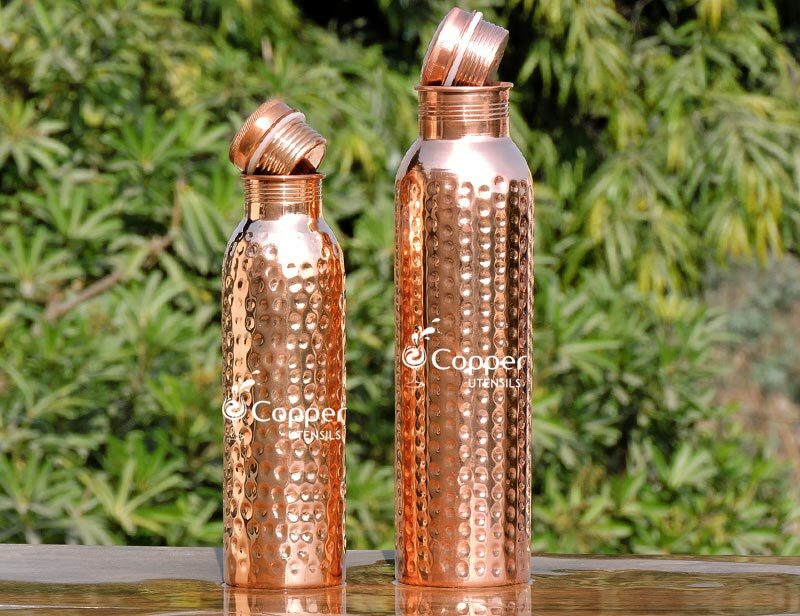 Ayurveda has suggested that drinking copper treated water can have various health-related benefits on the well-being of an individual. 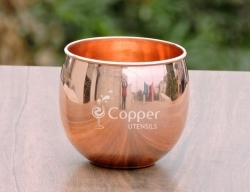 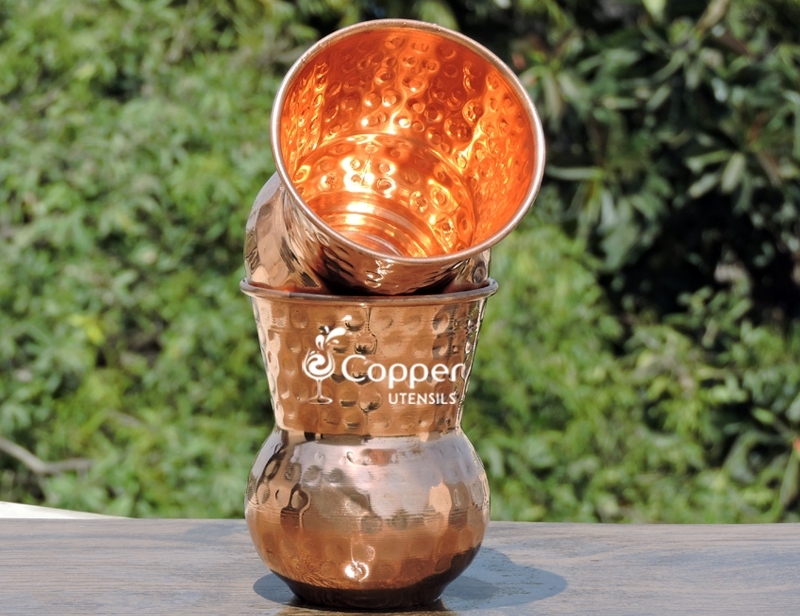 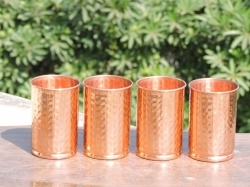 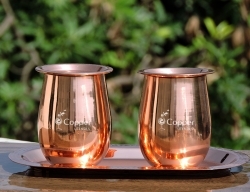 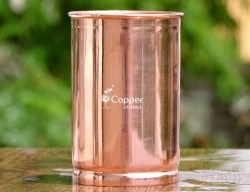 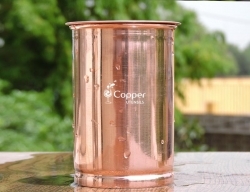 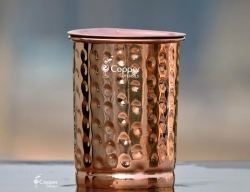 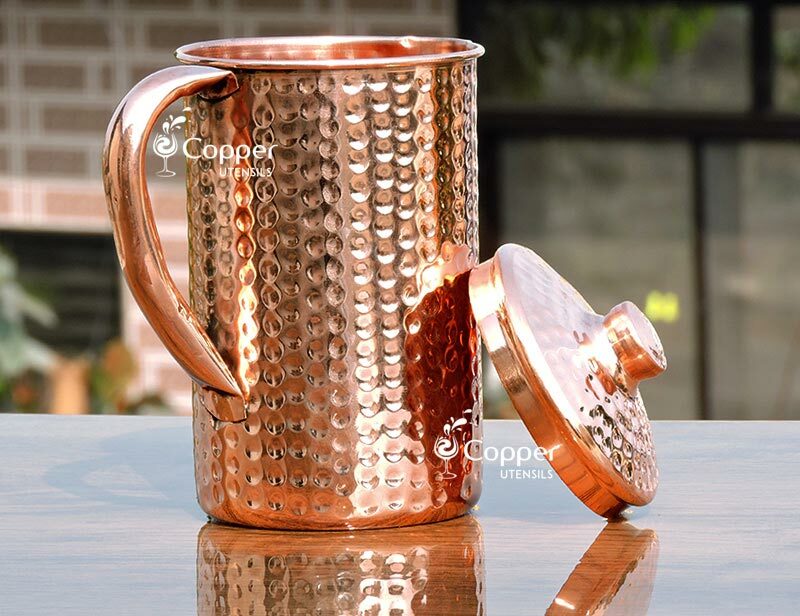 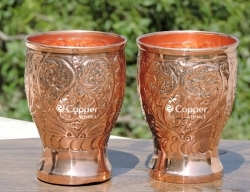 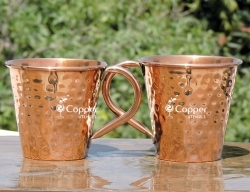 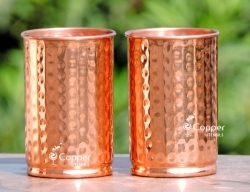 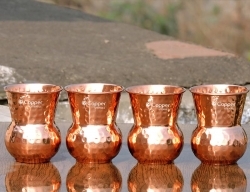 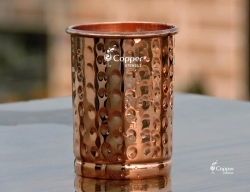 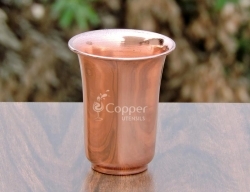 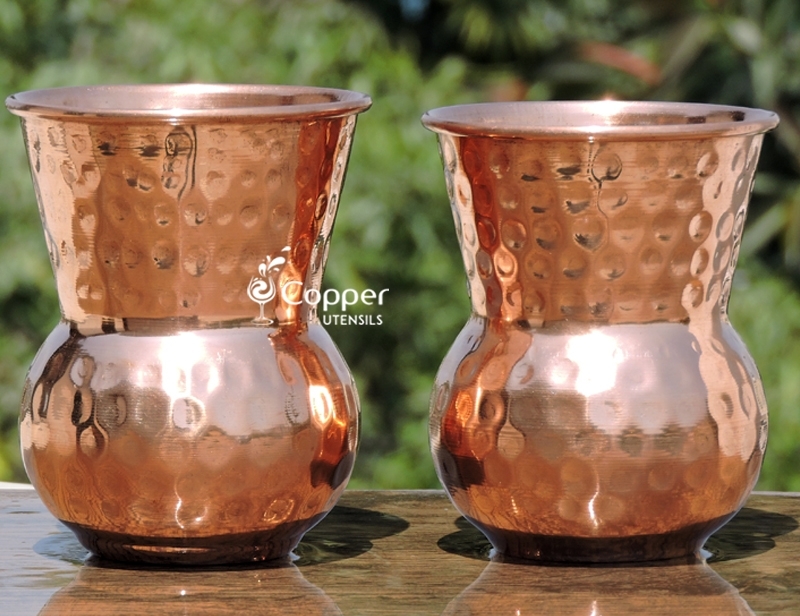 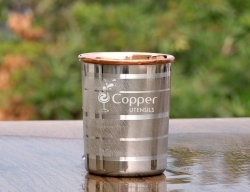 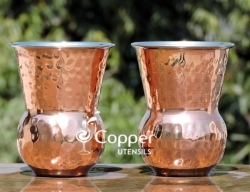 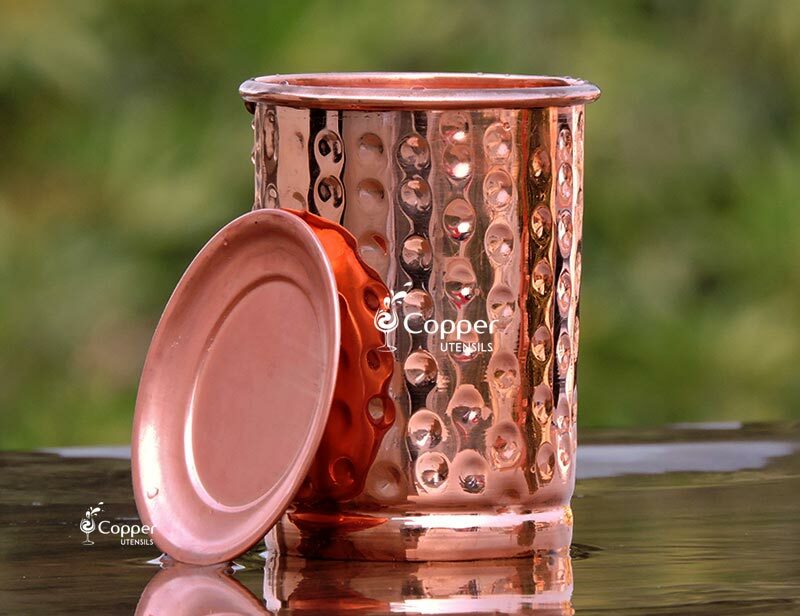 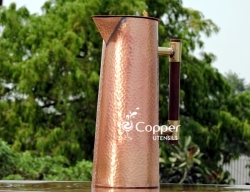 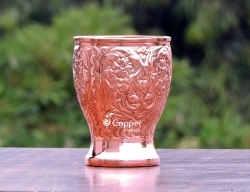 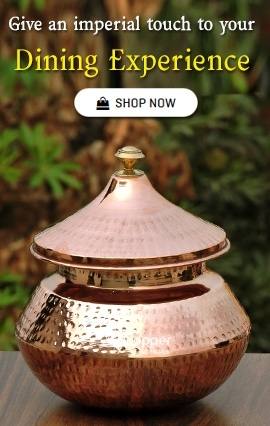 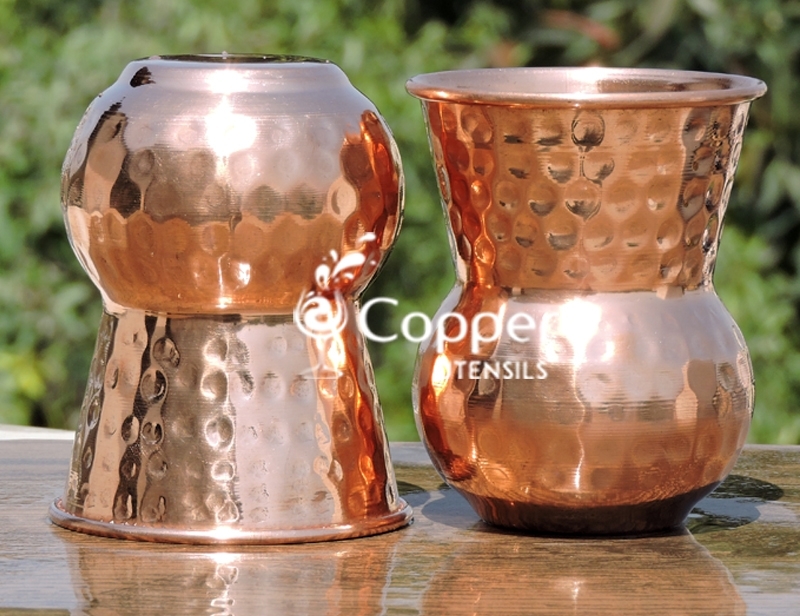 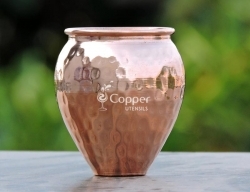 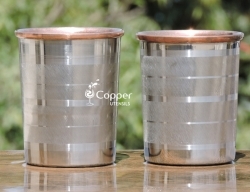 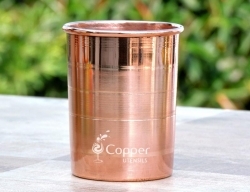 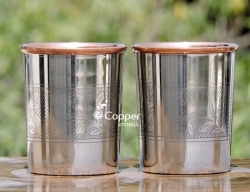 Our handmade copper Mughlai style tumbler is based on the same thought of drinking copper treated water. 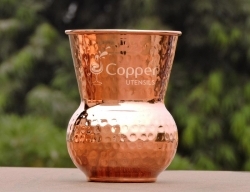 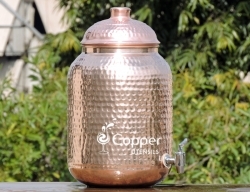 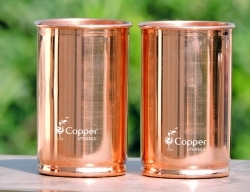 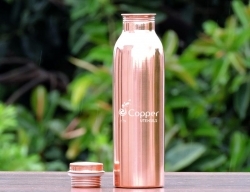 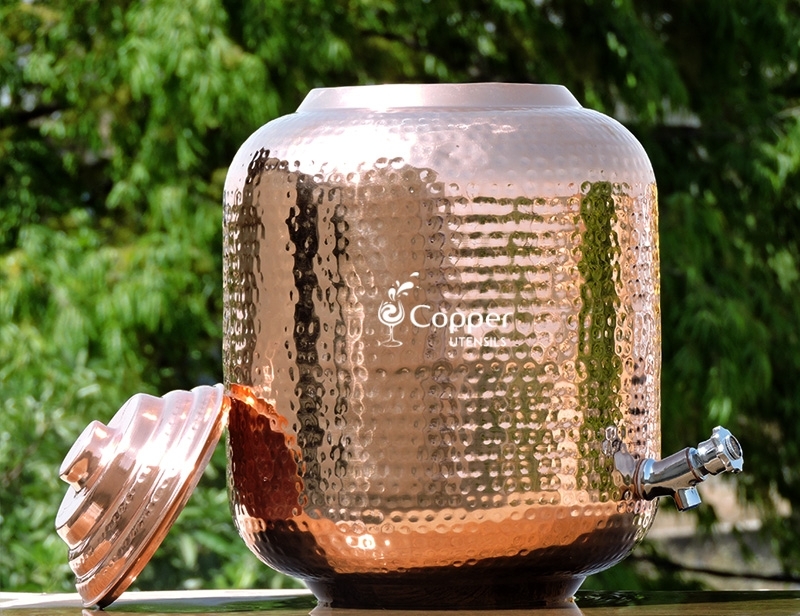 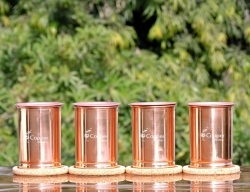 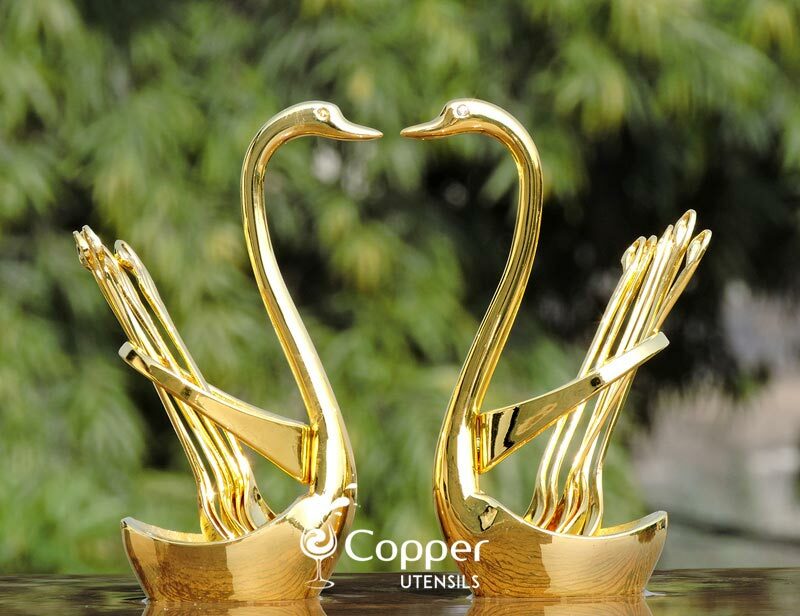 Copper water is known to have several health-related benefits which help in preventing and treating several life-threatening ailments. 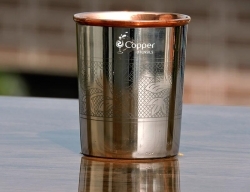 Apart from having great health benefits, our Mughlai style tumbler is also very appealing to the eye and is nothing you can find anywhere else. 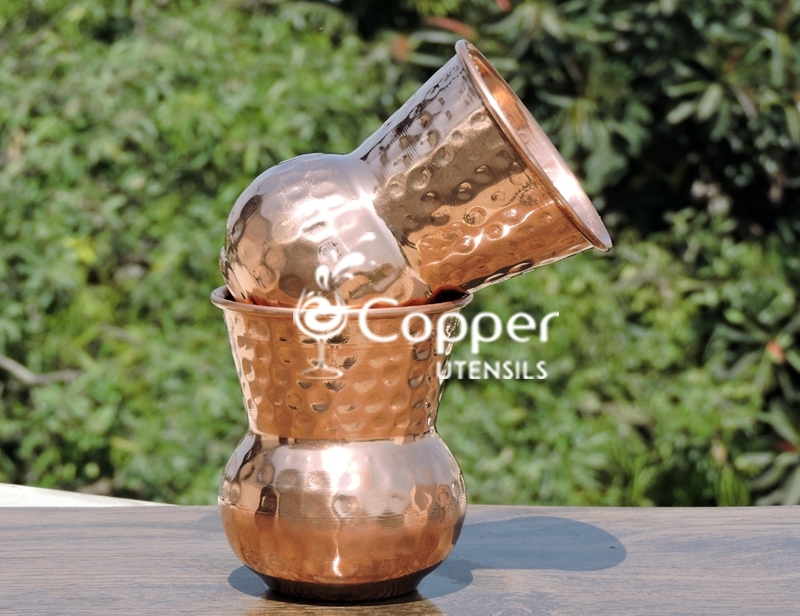 And the most important part, it is super easy to clean. 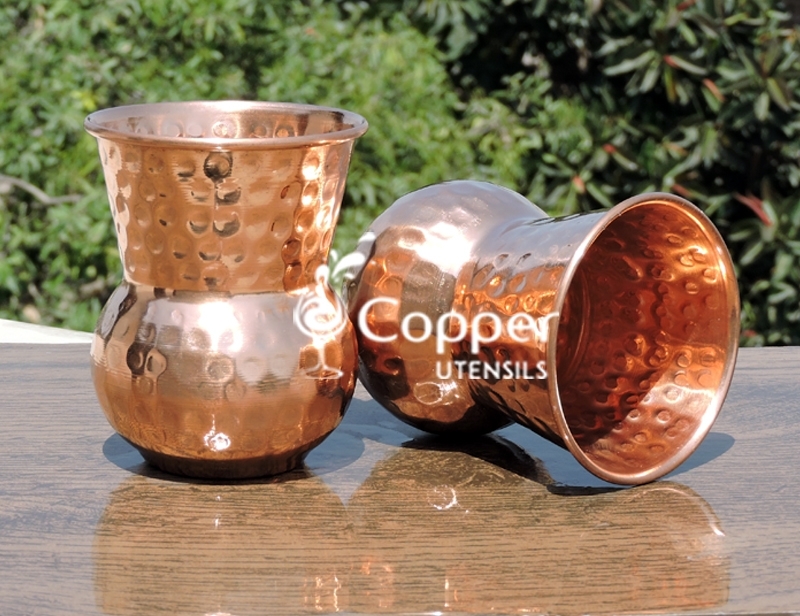 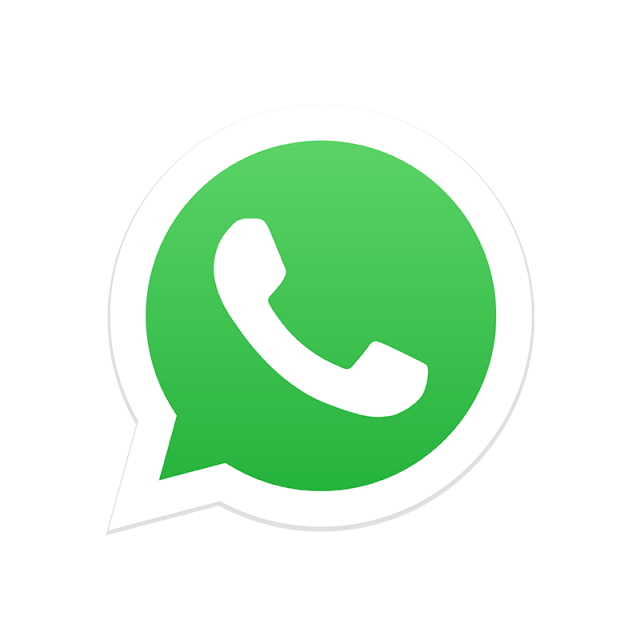 All you need to do is follow the instruction leaflet provided with the product to maintain the shine of the product.